Effective lawn drainage can either make or break your lawn. Lawn drainage problems are more common than people realise. Especially with the British weather. Garden drainage is important if you want your garden to thrive. An appropriate lawn drainage system that provides an effective lawn drainage solution is what every successful garden needs to have. Our specialist garden drainage systems can rid your garden of unwanted water and return your lawn back to its original state, and solve your problems. 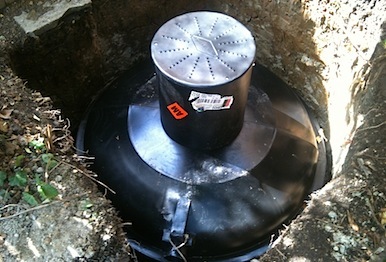 We can install various designs of drainage systems, depending on your specific requirements.